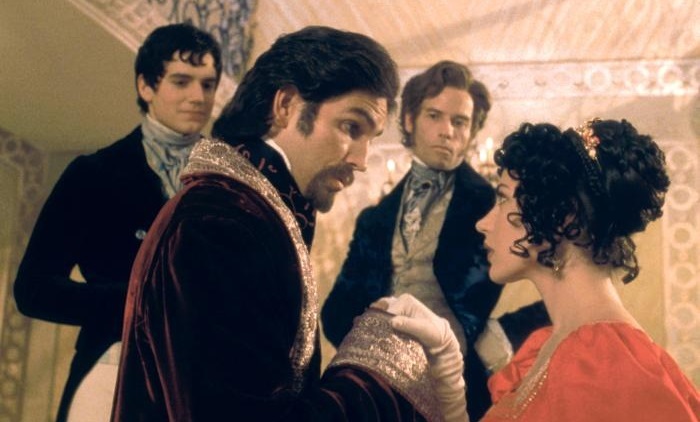 The Count of Monte Cristo (2002) is a respectable adaptation of the iconic novel of the same name by Alexandre Dumas. Ultimately, the casting makes the film worthwhile, as you can sense that the actors know they have a tall task in honoring the time-tested novel on the big screen. The novel, of course, has stood the test of time due to its compelling, universal themes of revenge, envy, forgiveness, ambition, and lost love, all within an exciting and adventurous historical context.